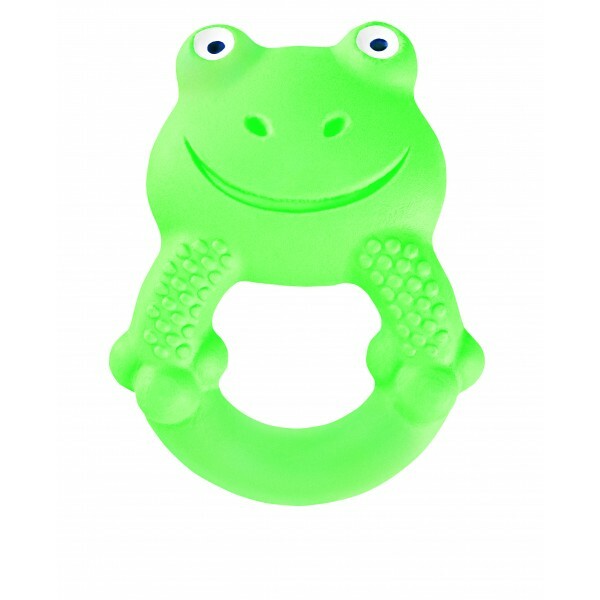 Curved shape is easy to pick up and helps to develop motor skills. 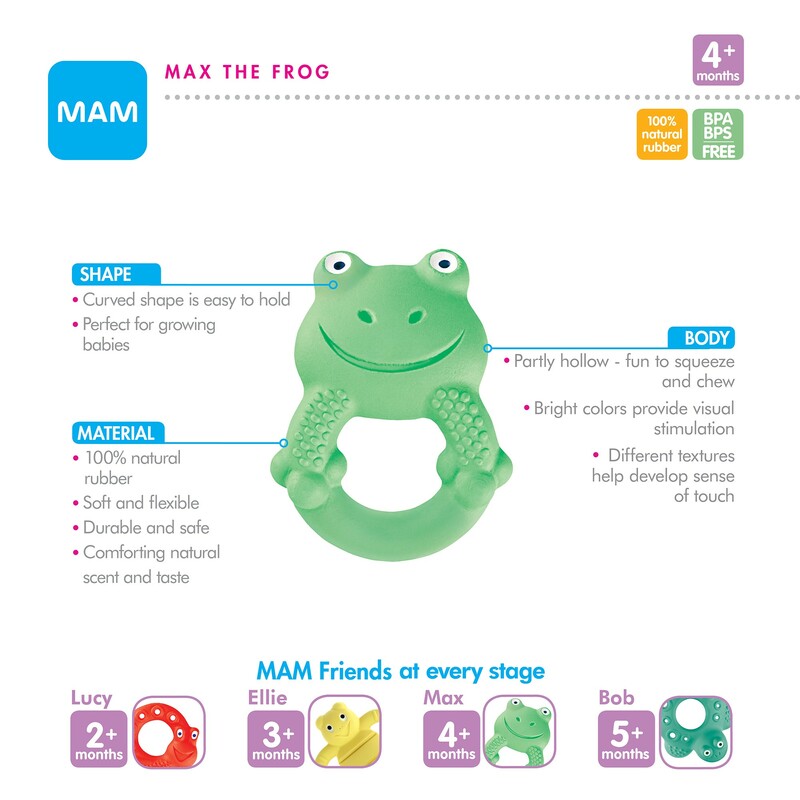 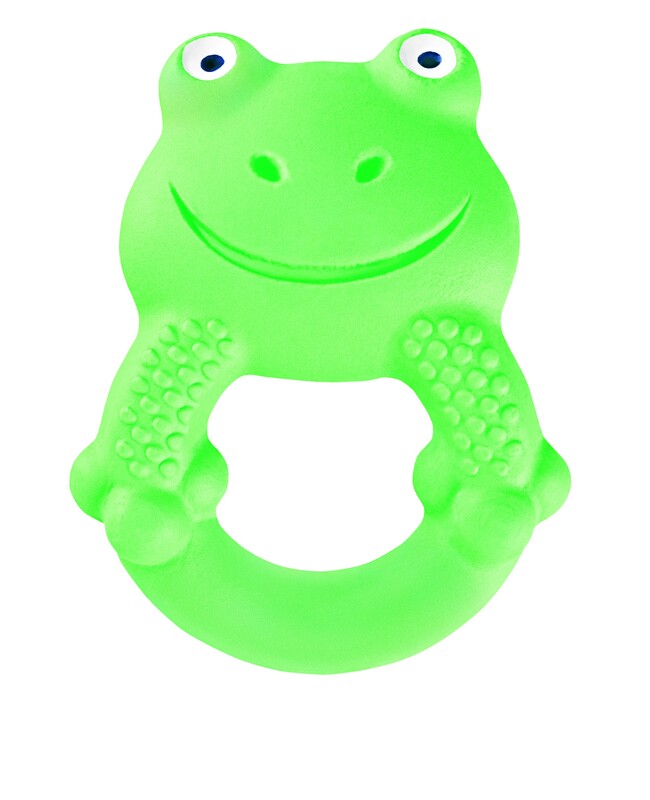 Max has a cheerful face and a bright body with varying textures that support baby's sensory development. 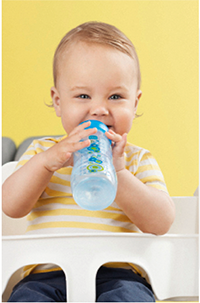 Curved shape is easy to hold.